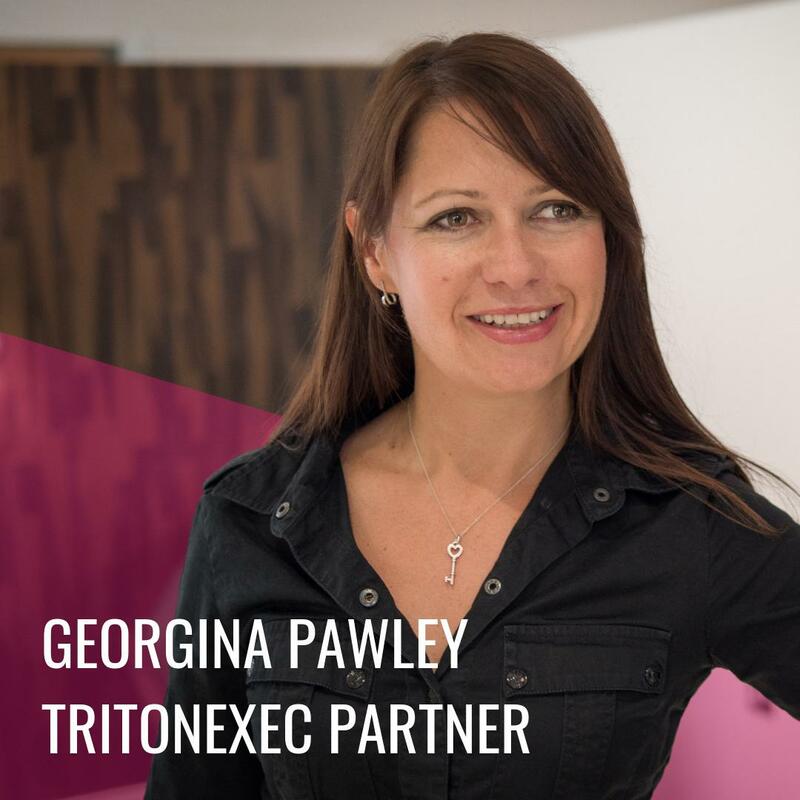 Through innovation, collaboration and partnership we go beyond rigid and traditional recruitment solutions, setting a new standard for executive search. Digital acumen is a trait required by leaders throughout every sector in order to navigate rapid and complex market changes. 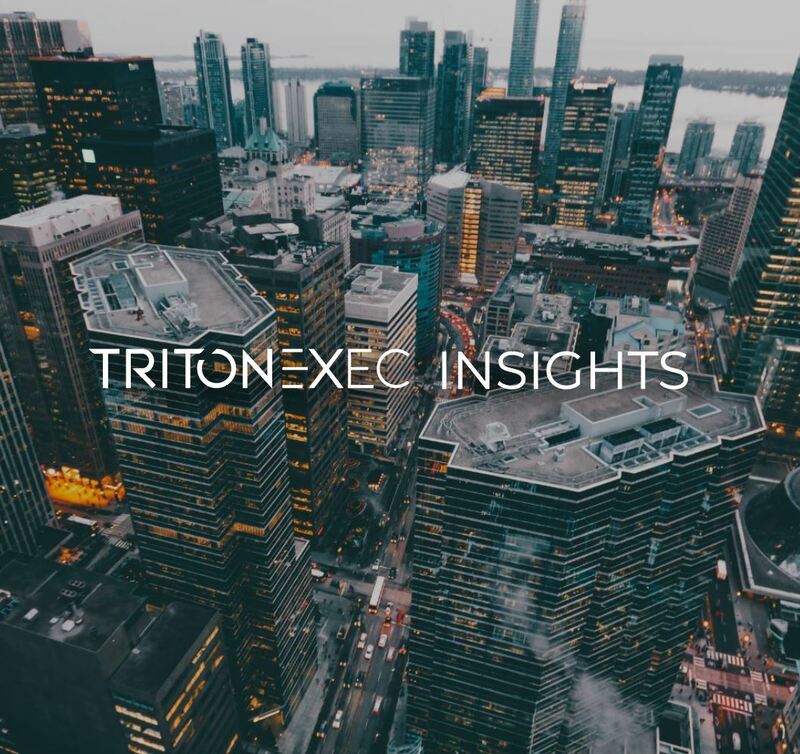 TritonExec has built a reputation for finding the leaders who will thrive in this digital-driven economy. We offer private equity clients unparalleled services customized to their investment needs, extending due diligence to talent acquisition. TritonExec helps professional services clients identify and secure the finest available talent ahead of increasingly fierce competition. WE IMMERSE OURSELVES WITHIN THE CULTURE OF OUR CLIENTS, GIVING US A UNIQUE UNDERSTANDING OF THE INNER WORKINGS OF THEIR BUSINESS — A TRUE PARTNER. We believe our success so far is directly related to the honesty and versatility in how we operate. Taking a long-term partnership approach, we look to pioneer new techniques. By design, our team is assembled from a wide variety of backgrounds. How small firms can find success in the U.S.
One of Britain’s fastest expanding executive search firms is experiencing exponential growth in the U.S. – largely due to a rise in private equity sector assignments, driven by demand for digital executives. 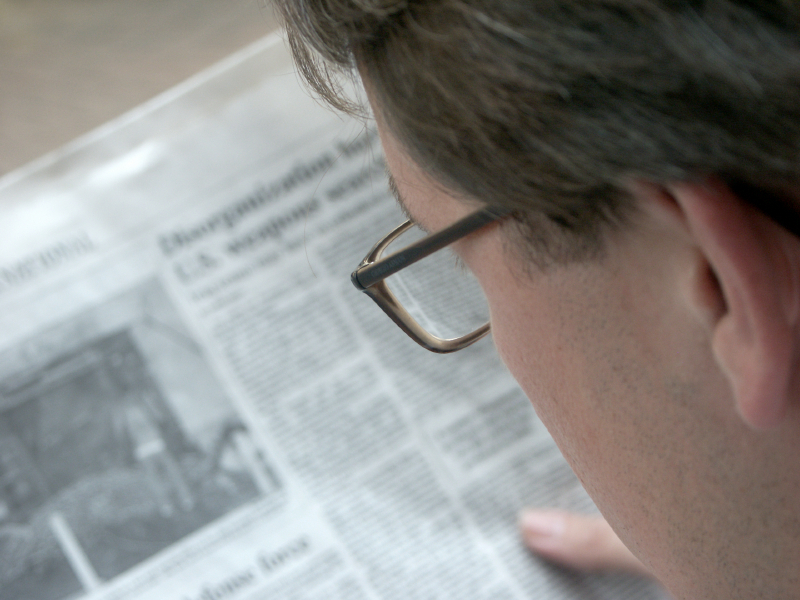 Keep up with us for the latest on developing trends, leadership insights & industry news. Our best work is done when we are inspired by our clients, and @oaknorth, described by @Forbes as “the unicorn challenger bank you’ve never heard of,” is one of these partners. 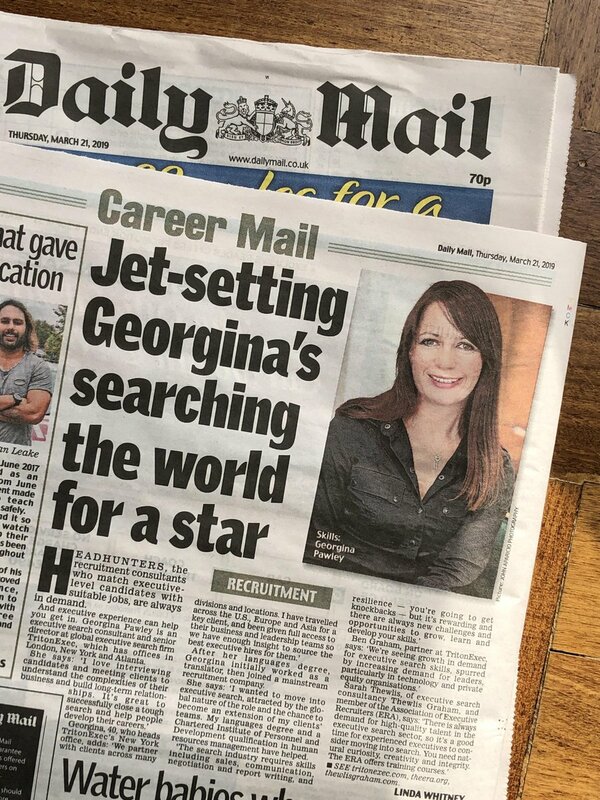 #TritonExec Senior Director Georgina Pawley is featured in today's @MailOnline - "Jet-setting Georgina's searching the world for a star."